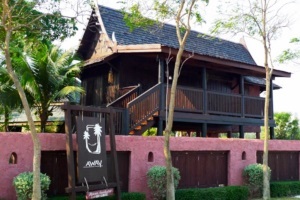 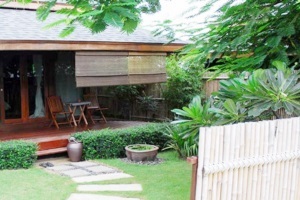 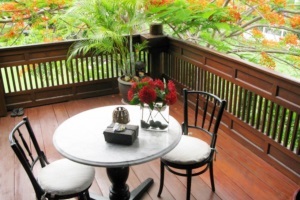 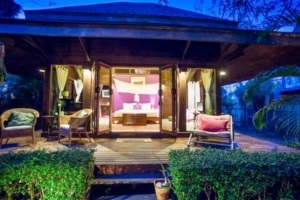 Away Pranburi Boutique Resort Address : 83 Moo 1, Samroiyod, Prachuabkirikan, Thailand. 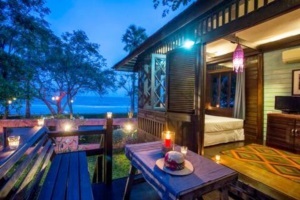 Away Pranburi is a beachfront boutique resort offering laid-back accommodation for up to 16 guests in four Thai-style villas and a 55-year-old traditional Thai teakwood house. 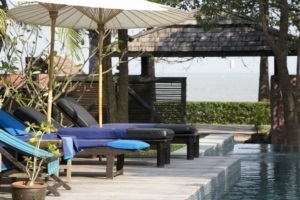 Here, on the ocean front in Pranburi, just two and a half hours south of Bangkok, is the ideal spot to chill out in surroundings that are simple, natural and friendly. 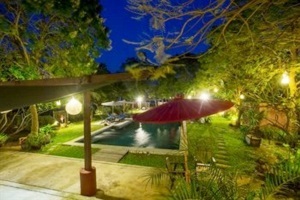 Equally, it's a place where you can enjoy the company of family, friends or business colleagues in a convivial environment.